It's June! Many schools are already out for summer, and we have just one more week left in our school year. 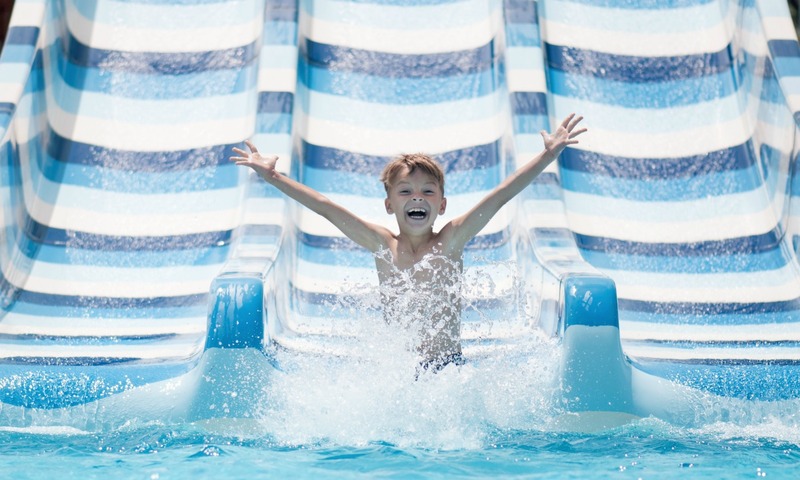 As we are getting ready to enjoy our summer break, the schools and websites are kindly reminding us about a phenomenon known as summer slide. Is it really a problem and can we prevent it from happening? I don't believe in summer homework and summer packets from school. Summer should offer kids more freedom to decide what they want to do with their time. In our area, many kids spend all 10 weeks of summer going from one camp to another. Don't get me wrong - summer camps can be great in offering kids activities that fit their interests in music, sports, arts, or science, but I also strongly believe that during summer kids should receive a gift of doing nothing. They should have unstructured time to dream, tinker, play, read, and even get bored. It's tempting to let kids to be "safe" inside playing video games or watching TV. With so many high quality (and not so high quality) options of electronic edutainment, how much is too much? Personally, I believe that this limit is different for every child, but if your children cannot find anything else to do but watch TV or play video or computer games, they have probably exceeded their healthy amount of electronic exposure even if they are doing something educational. Kids need to experience life with all five senses, and summer is the best time to get out and do just that. 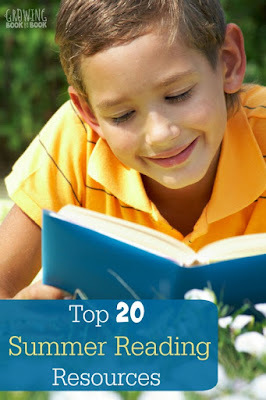 check out this terrific post from Growing Book by Book with a variety of ideas to encourage summer reading. 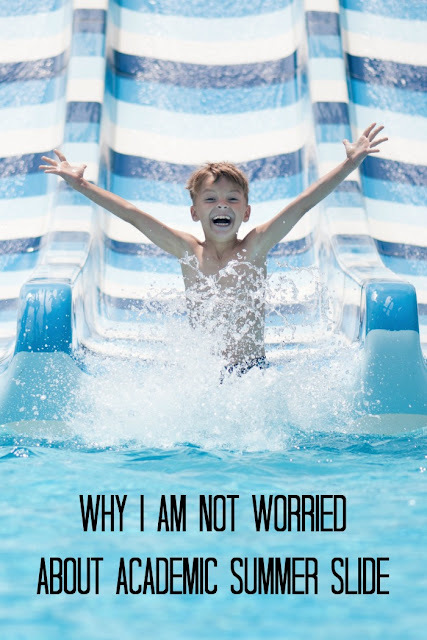 Are you concerned about summer slide and what do you do to prevent it? Follow my Summer Pinterest board. Well, you saw my plans to stop the summer brain drain.... I'm not too worried about it, my plans are at least partially to keep them somewhat entertained. Good point about the socioeconomic differences. Perhaps this is a topic we should be looking at more broadly for all children. Sounds like you got an awesome summer planned for Smarty. Mine will have some school, I really want to focus on Russian for the little one, some math here and there, both are already reading like mad and write in their journals. They did write down topics they want to explore, so we'll do that if we can too. I have never worried about summer slide. 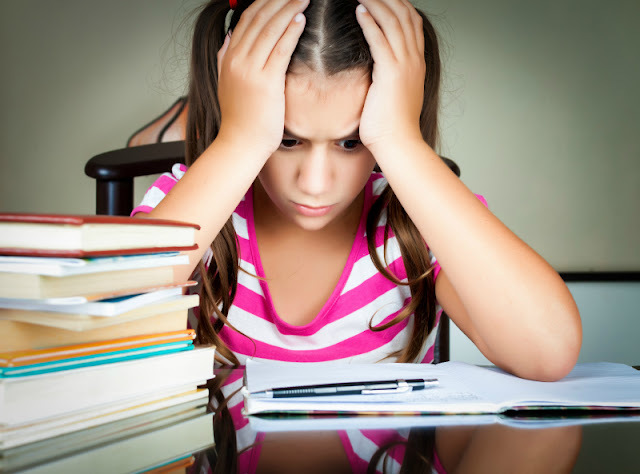 I think brain drain happens when children do not have access to educational materials. Sadly, it is yet another case of the underprivileged becoming even more underprivileged. I do think that paying attention to how and when screens are being used is important.